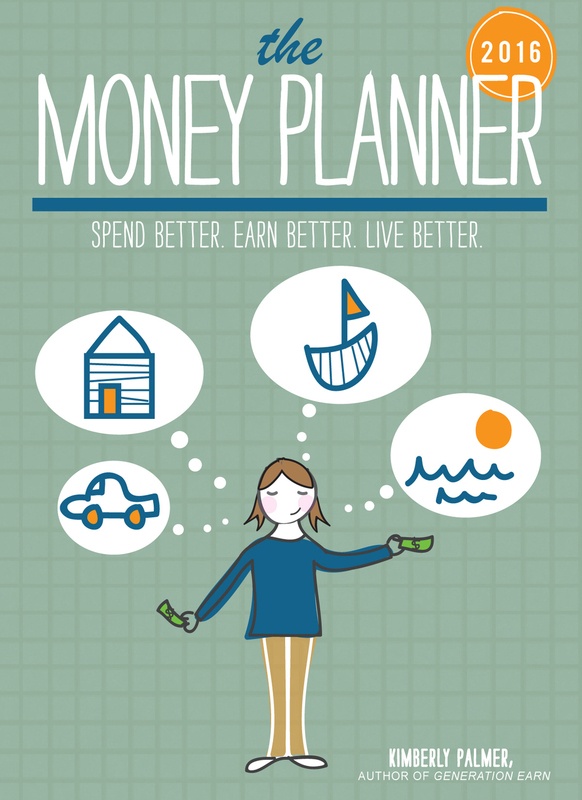 The 2016 Money Planner Is Here! Ready to take charge of your money in 2016? 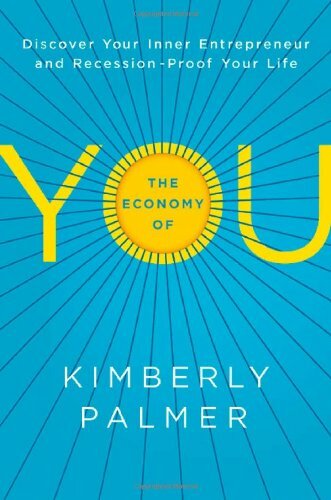 This 2016 Money Planner is designed to help you meet your financial, career, and life goals for the year. 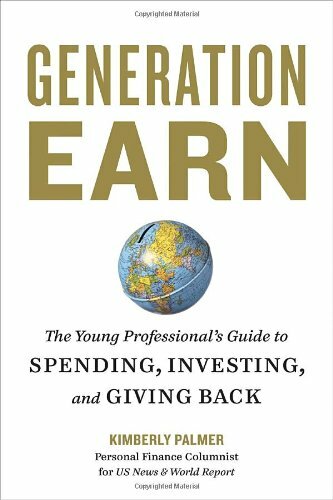 It’s organized in an easy-to-use, month-by-month format, and is based on my years of working as a personal finance columnist and author. You can check it out in my Etsy store of Palmer's Planners! Sign up with your email address to receive updates and a free money planner.